How to Plan a Science Summer with Your Kids - Look! We're Learning! 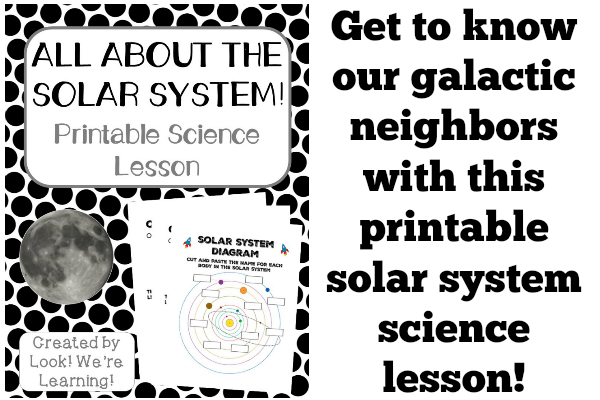 Science is one of those homeschool subjects that I always end up putting off. When I first started homeschooling, I would push it towards the end of the day when we’d finished all of our other subjects. Science takes a while, because you have to gather up your supplies, set up any experiments, conduct them (which takes a considerable amount of time with kids), and then discuss what you learned. After a few years, though, I really wised up and started saving science until after the homeschool year ended. So, instead of having school from August to May, we became year-round homeschoolers and planned a science summer with the kids. I love saving science for summer, because I don’t have to worry about rushing through it after we’ve done our other subjects. And what’s more, we have more time in the summer to explore the kids’ scientific interests with summer camps, field trips, and outdoor experiments. 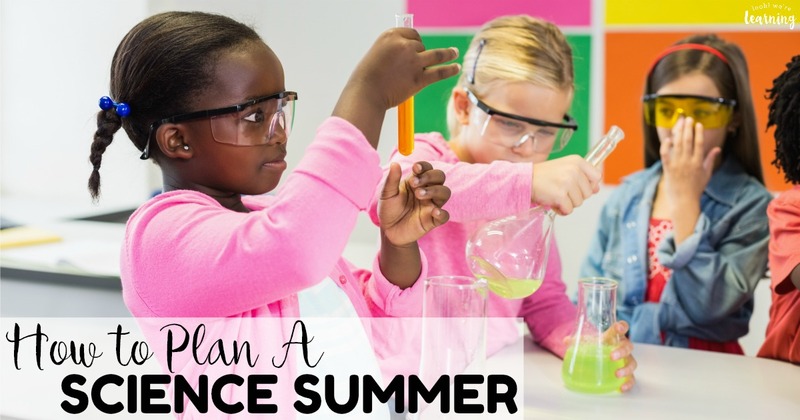 Read on to see how you can plan a science summer with the kids this year! 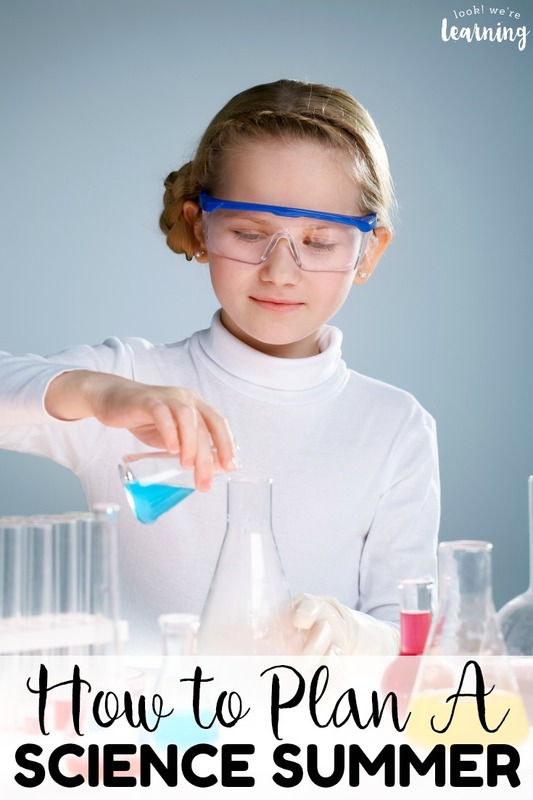 Choose simple science experiments to try. Is anyone else out there a chronic overplanner? I am. I can spend countless hours trying to research experiments for the kids to try and then run out of steam right when it’s time to actually do them. That’s why I love BookShark. All of the science experiments are already planned for you. And what’s even better is that the experiments are age-appropriate, so you won’t have to test it and see if it’s too advanced for your child. Plus, the experiment instructions are on DVD and you can see the experiment performed, which will give you an idea of what to expect after it’s done. A great way to avoid unexpected messes! Schedule your experiments by week or concept. 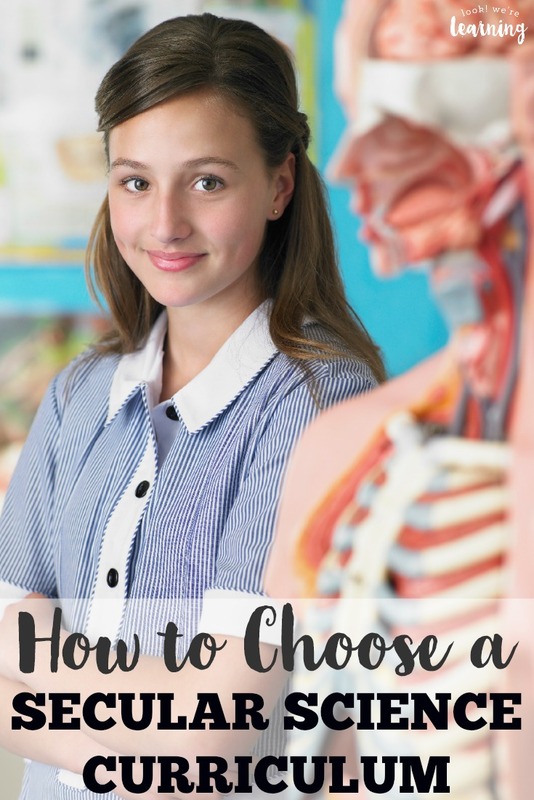 Once you’ve chosen your simple science experiments, it’s good to plan how many you want to do each week or how many you want to for each scientific concept. 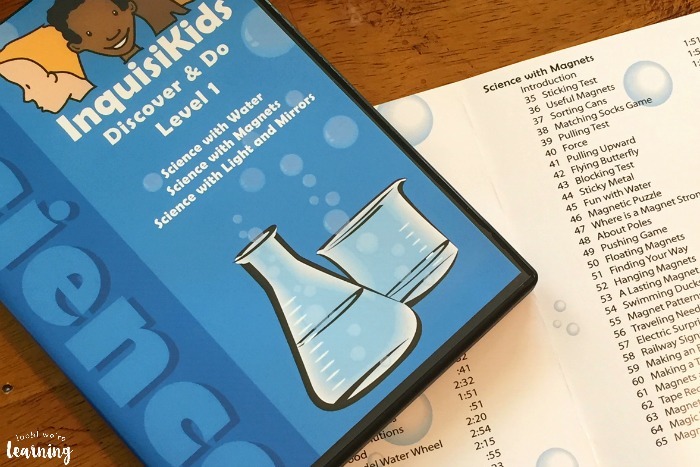 The BookShark InquisiKids science curriculum (for Level 1) has 100 different science experiments for kids to try, which is a LOT. So we’ll be narrowing down our choices to about 25 or so. That way, we can conduct two science experiments per week of our science summer. Do a science experiment supply check. Now that you have all of your science experiments planned, you’ll need to do a quick supply check. It’s always better to have your supplies set aside now than try to do it right before you conduct an experiment. Trust me on this. I’ve had to shelve several science activities over the years because I *thought* I had something that turned out to be missing. 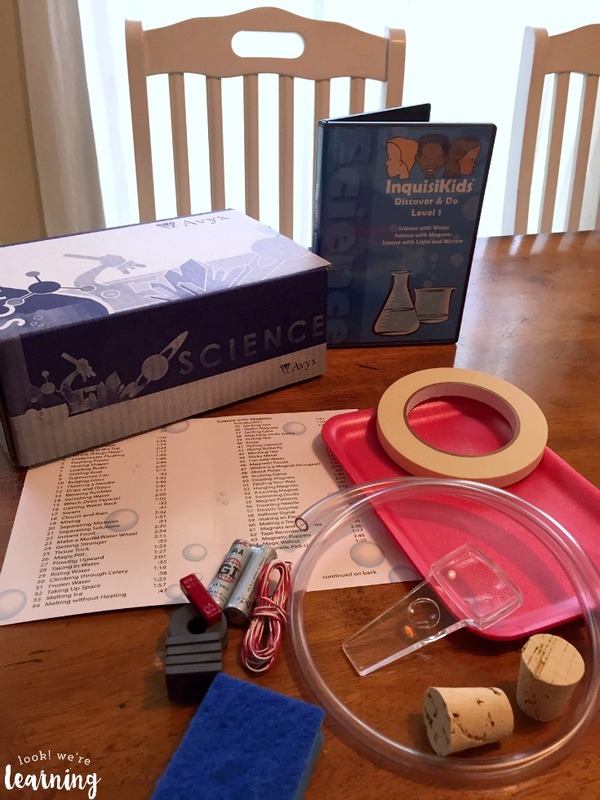 With BookShark, you receive the needed supplies for your experiments along with your science curriculum, which is super handy. But if you’re using a different program or your own experiment ideas, make a quick list of your needed supplies and head to the store before you get started. You’ll thank yourself later. 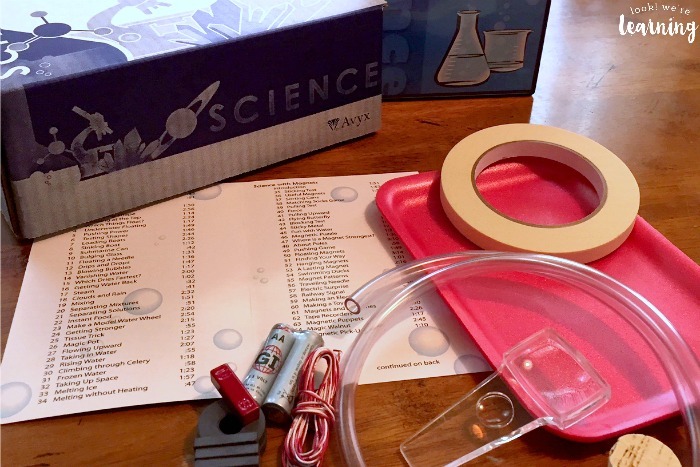 Ready to tackle a science summer with your kids? Take a look at BookShark’s complete curriculum options, including science, to make summer science planning a snap! 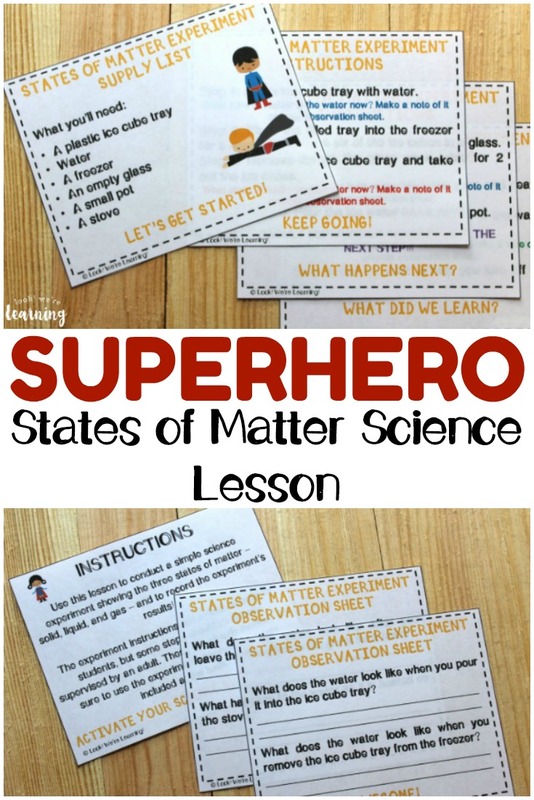 Don’t miss these other science learning ideas for the kids! 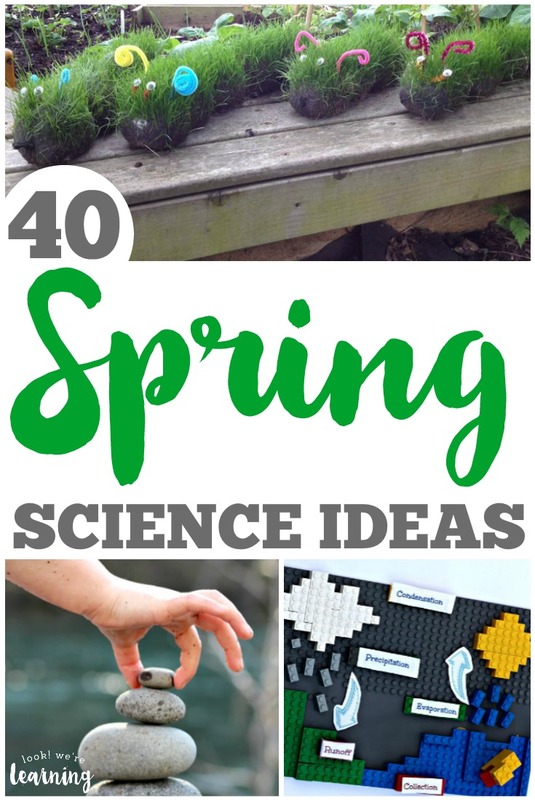 And see even more ways to make science fun on my It’s Science Pinterest board!